All kegs can be ordered upon request. All kegs out of stock require a 4 business day lead time. Coffee is a staple in any office, but why stay in line with the majority of offices in Los Angeles when you can have a variety of delicious coffees and Kombuchas for your team and visitors to enjoy! 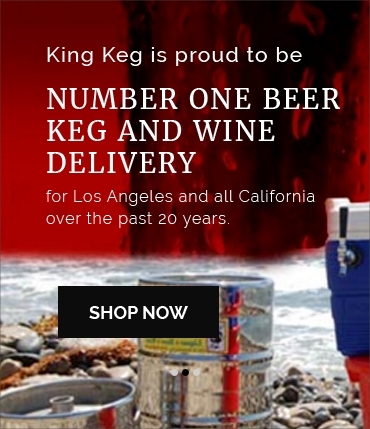 King Keg offers a range of coffee kegs in Los Angeles as well as Kombucha kegs available to fuel your team. Our wide variety of coffee and kombucha kegs are perfect for events, or office areas, plus as your 360º beverage solution, we provide full delivery and maintenance for all our beverages and kegerators in the Los Angeles area. Learn more about each of our coffee, tea, and kombucha kegs we offer here, and if you have any questions feel free to contact us to learn more, from Nitro cold brew coffee kegs to unique kombucha flavors, King Keg has you covered!